The best business machines deserve the best consumables. 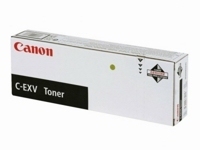 Get excellent performance from your machine by using genuine Canon products. Our broad range of high-quality consumables offers economy, flexibility and reliability.